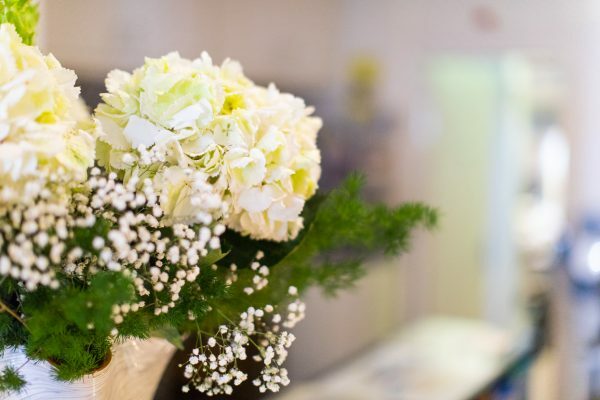 With a large and versatile 80 square metre function room, atmospheric private courtyard and highly professional staff the Hotel de France lends itself brilliantly to any gathering. The room can accommodate 10 – 80 people. For bookings requiring additional services over and above hotel room and restaurant reservations, eg: full travel (ferries, airline tickets, itineraries), stays elsewhere, escorted tours and day trips, the Hotel de France’s sister company, ABTA registered tour operator Classic Grand Touring will be delighted to arrange these for you. For those looking to get away from faceless corporate venues, delegates will love the Hotel de France with its fine food, stylish rooms and lively ambience. Our function room has full conferencing facilities and friendly, efficient staff for whom nothing is too much trouble. It’s also surprisingly affordable compared with many traditional conference settings. 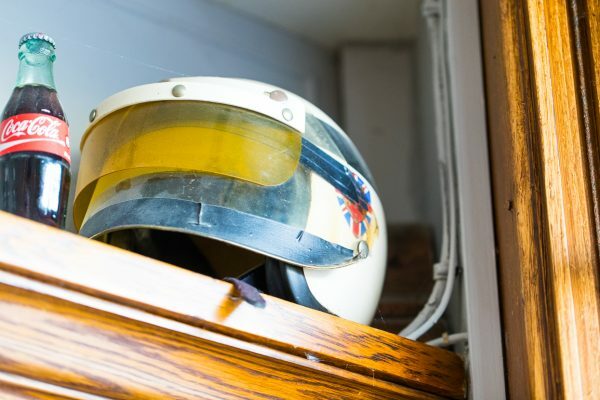 The hotel was specially chosen by the Aston Martin Owners Club as the venue for its 50th anniversary – but has broad appeal. It also recently hosted a gathering of French tax inspectors! With superb cuisine and 23 stunning rooms, why not take over the hotel?! For an impossibly romantic wedding celebration, French style, the Hotel de France is hard to beat. From rooms with four poster beds overlooking the sleepy square, to exquisite wedding breakfasts in the hotel’s leafy courtyard, every need and wish is catered for. 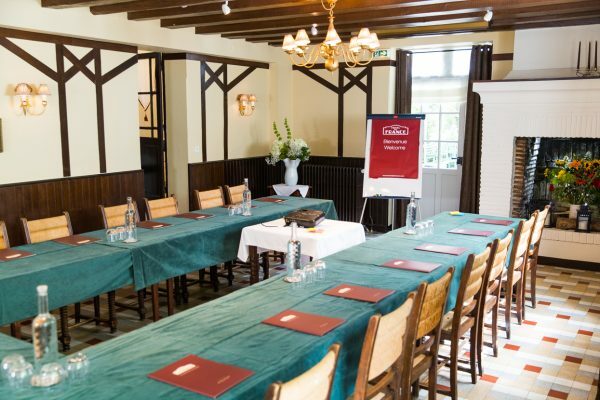 The Hotel de France, La Chartre-sur-le-Loir, is fast becoming known as THE destination for unforgettable, fun get-togethers. 30th birthdays, 40th birthdays, 50th birthdays, 60th birthdays, wedding anniversaries… they keep on coming! Great food, great friends, great surroundings. Perfect! 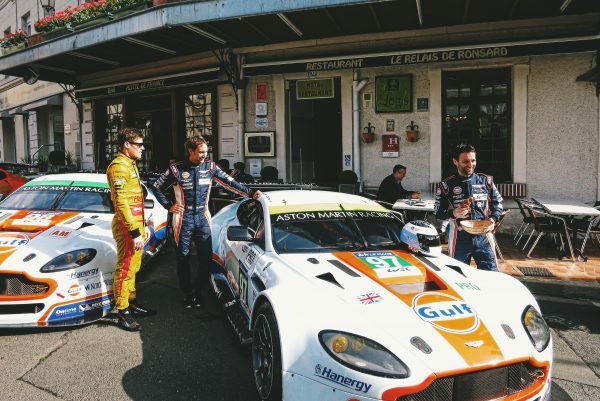 Sister company to the Hotel de France, Classic Grand Touring (CGT) is a specialist in historic motorsports trips, offering a range of classic car driving holidays and tours to the finest European motoring events. 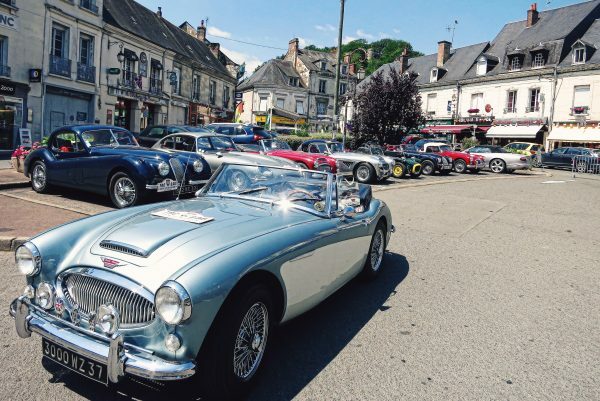 It organises many bespoke tours for private clients, car clubs and corporate groups – and for groups of travellers wishing to combine the Hotel de France in a wider trip. The company also acts as tour operator for non-car groups and can suggest and tailor-make trips from start to finish for groups as diverse as history and garden societies to fishing buddies and bridge clubs. On specially arranged tours, for any mechanical breakdowns, a vehicle collection service can even be included. 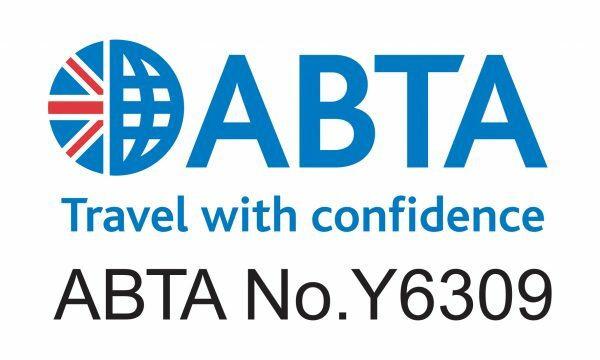 CGT is fully bonded and insured and ABTA accredited for ultimate traveller reassurance.